But Scotland, like many other places in the world, has its own local food movement, capitalising on the cornucopia of world-class, Scottish produce. 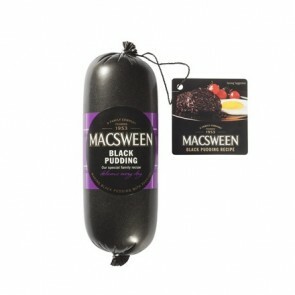 A decline in the popularity of classic, traditional dishes could well have been the anticipated result. 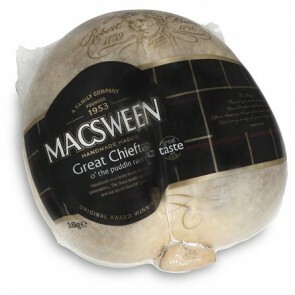 Instead Macsween haggis sales have steadily increased for a number of years. 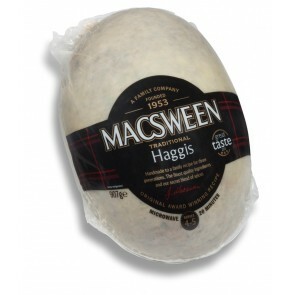 Love of haggis continues to grow overseas too. 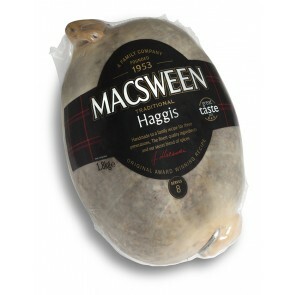 Haggis UK delivers thousands of traditional and canned haggis gifts to England, Europe and worldwide every year. And the number continues to grow. 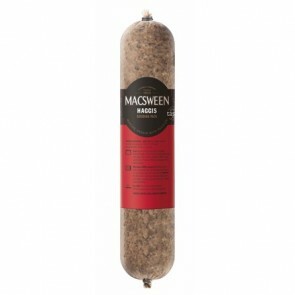 So why are more people buying haggis? 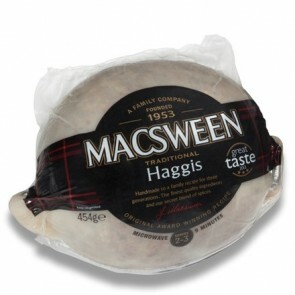 Haggis is full of warm, earthly flavours that tantalise the tongue and make it an excellent dish with neeps and tatties if you wish to be traditional. And it can also be served in so many other ways. The award-winning recipes have not changed. Hand-made with great care, using the best ingredients and a unique family recipes.